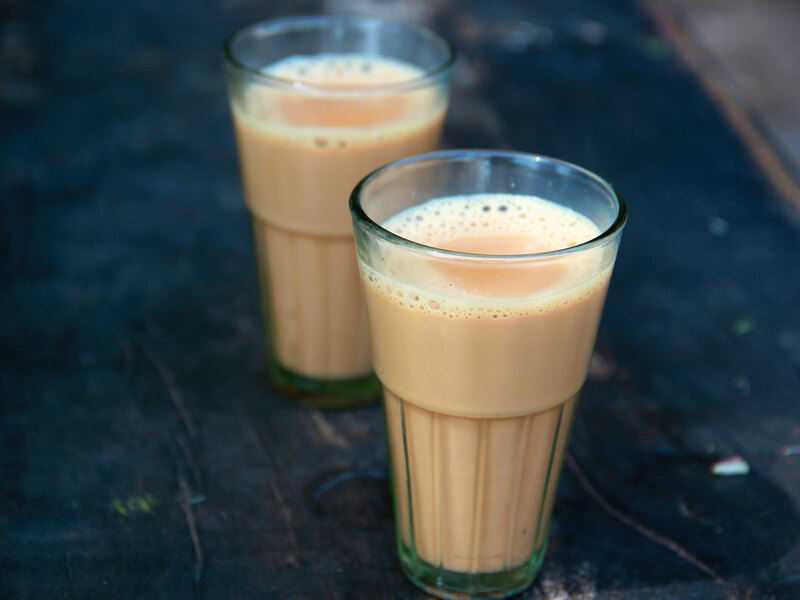 The delectable tea served at Bam Bam Mahadev Tea Stall attains a unique taste with the use of green cardamom and ginger during summers, but during the winters the vendor starts adding a special Masala (comprised of ten specific types of spices including the two as mentioned above). 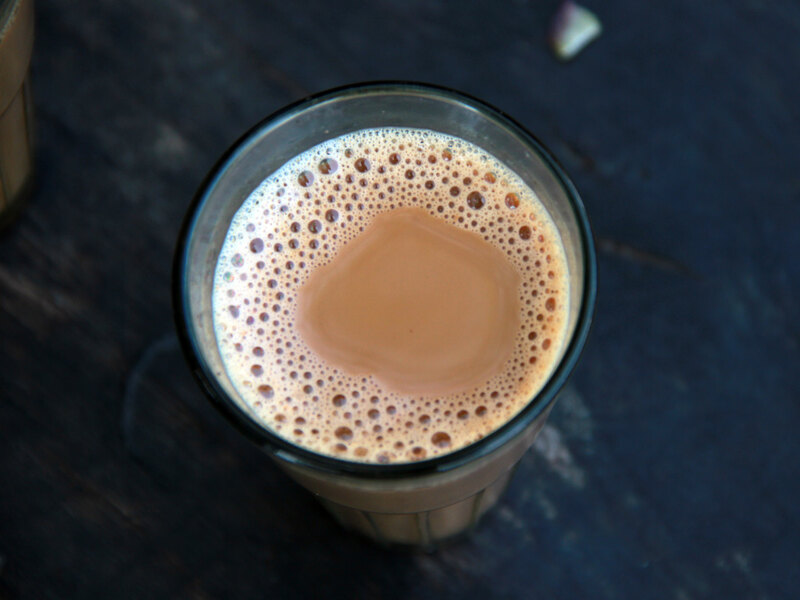 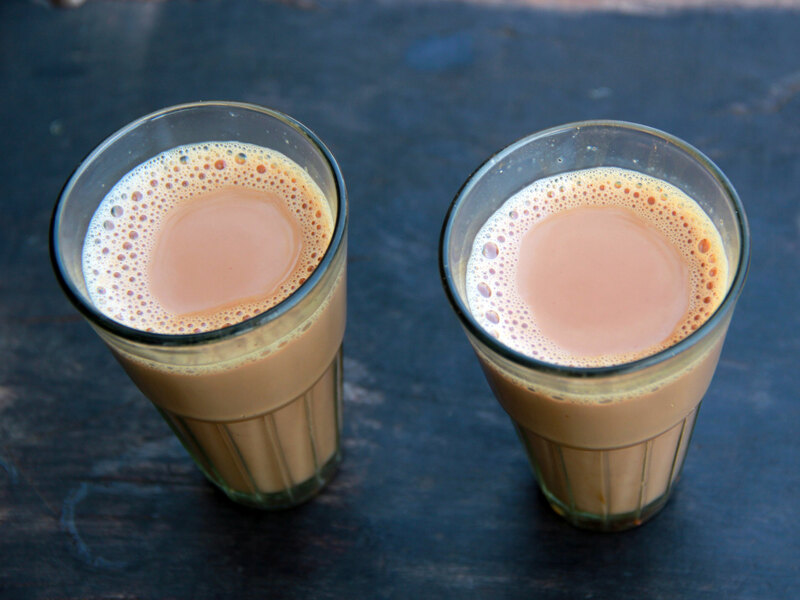 The delicious tea made with milk, cured tea leaves and homemade special Masala (assortment of ten spices, like- clove, black pepper, cardamom ginger, cinnamon, dry ginger etc.) 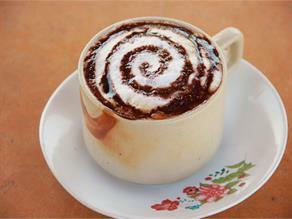 is a sweet and refreshing hot beverage. 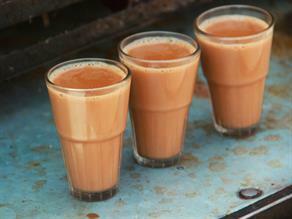 While the special Masala is used only during winters, in summer only green cardamom and ginger is used in this tea. 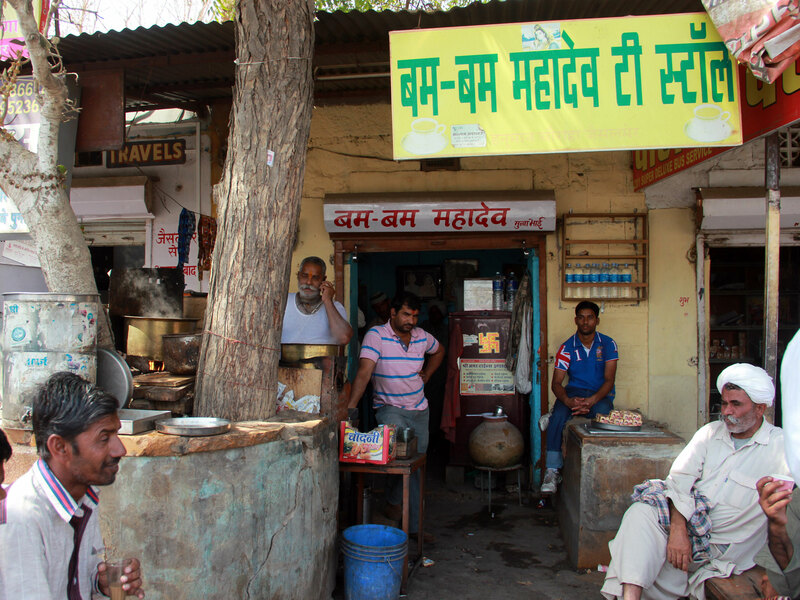 The Bam Bam Mahadev is a three decades old tea stall that has been known to serve special winter and summer tea at very a reasonable price. 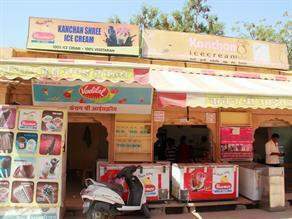 It also serves some snacks along with a glass of tea to its customers.